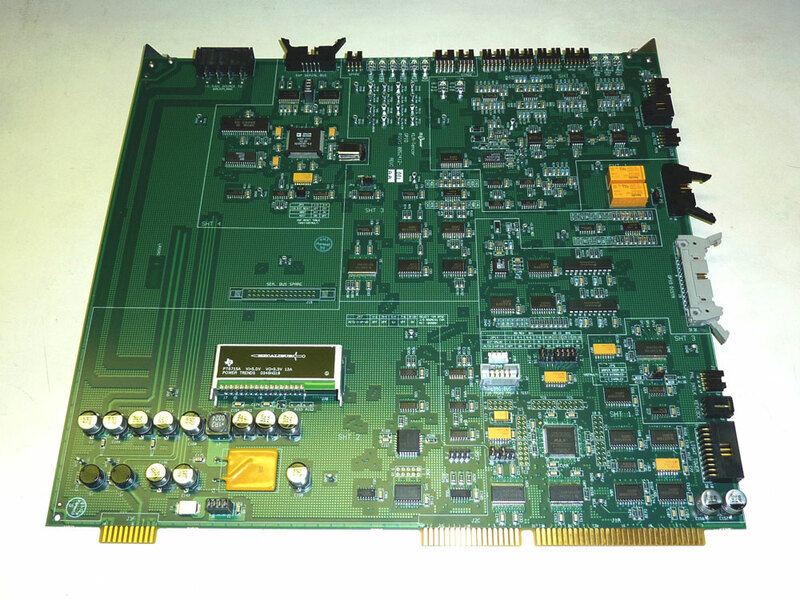 Currently stocking parts for Tencor Surfscan SP-1, SP-1 TBI, SP-1 XP Unpatterned Surface Inspection System. All Parts are offered with 30-day right to return and subject to availability. Please contact us for additional information and pricing.